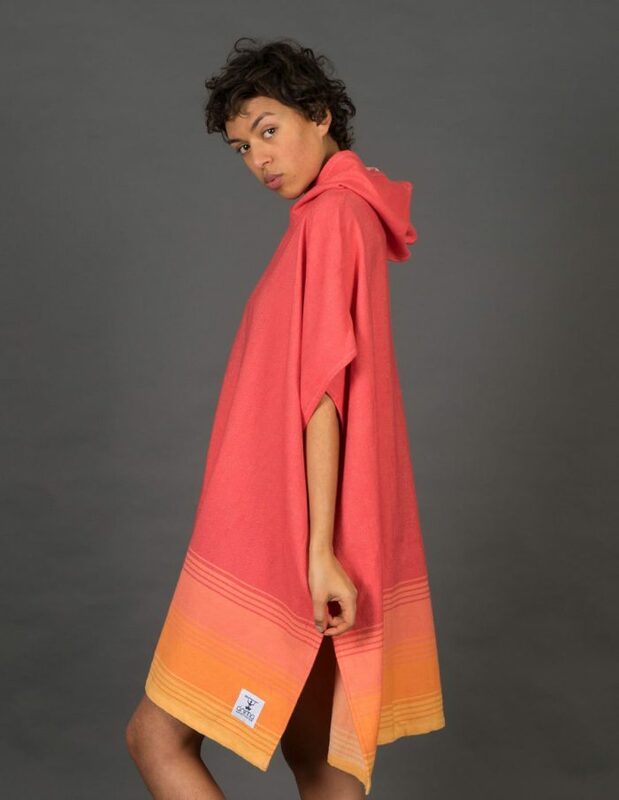 Labels: Turkish Towel, Oeko-tex certificate cotton Your best friend on the beach before and after surfing! 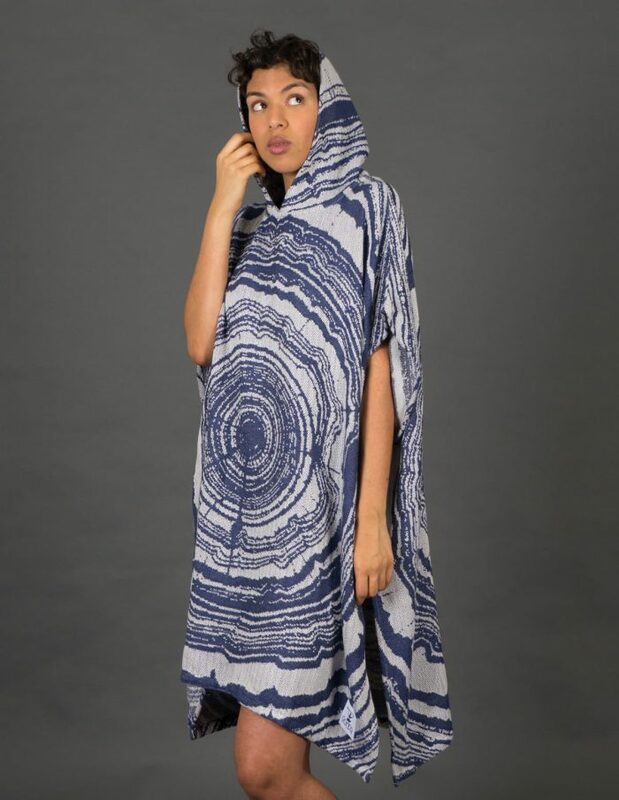 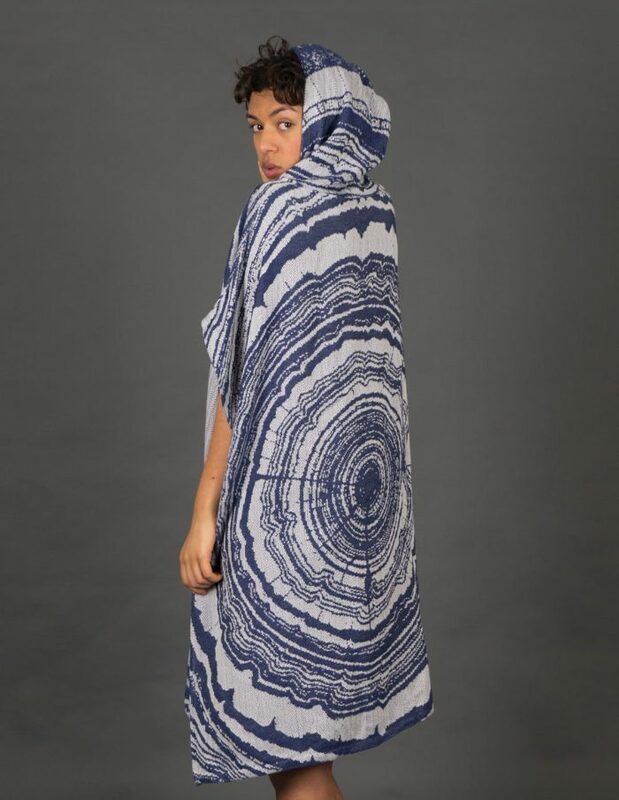 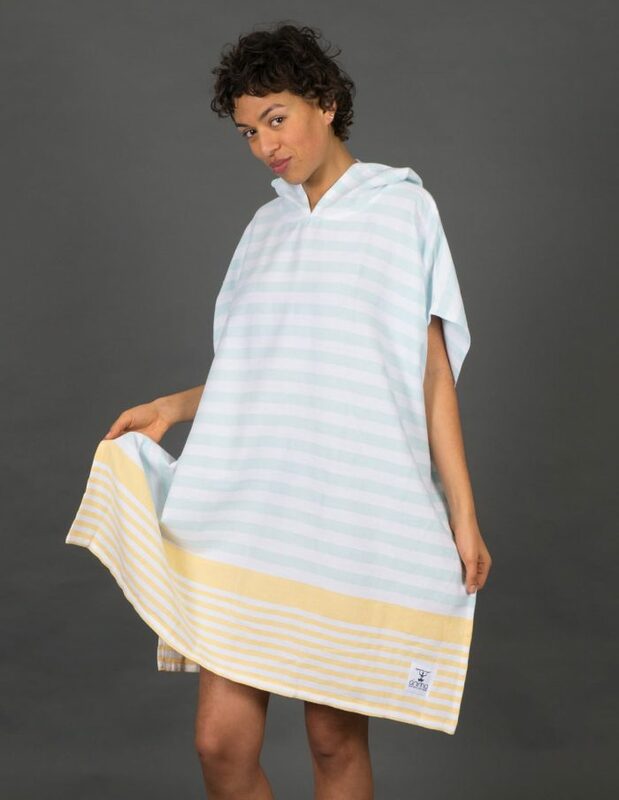 Made in Europe, by one of the Turkey's leading Turkish Towel ''peshtemal'' manufacturer. 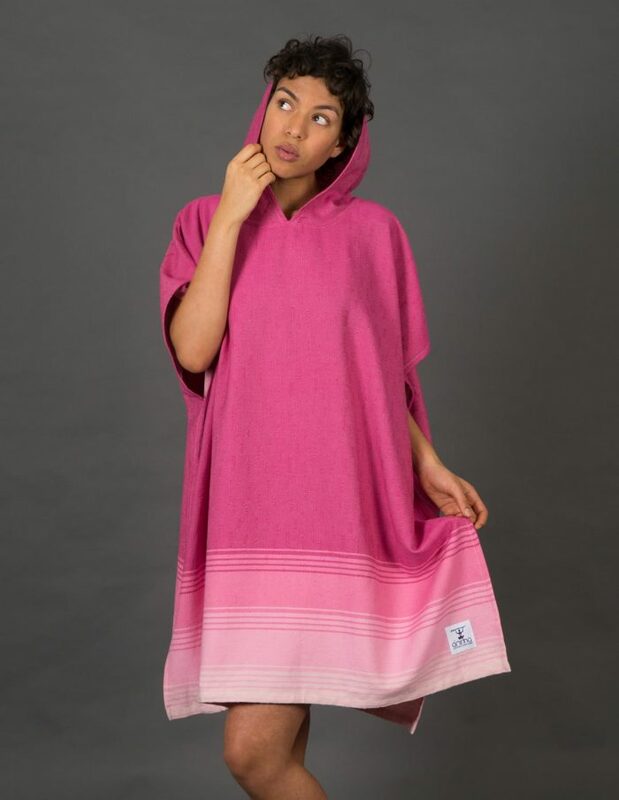 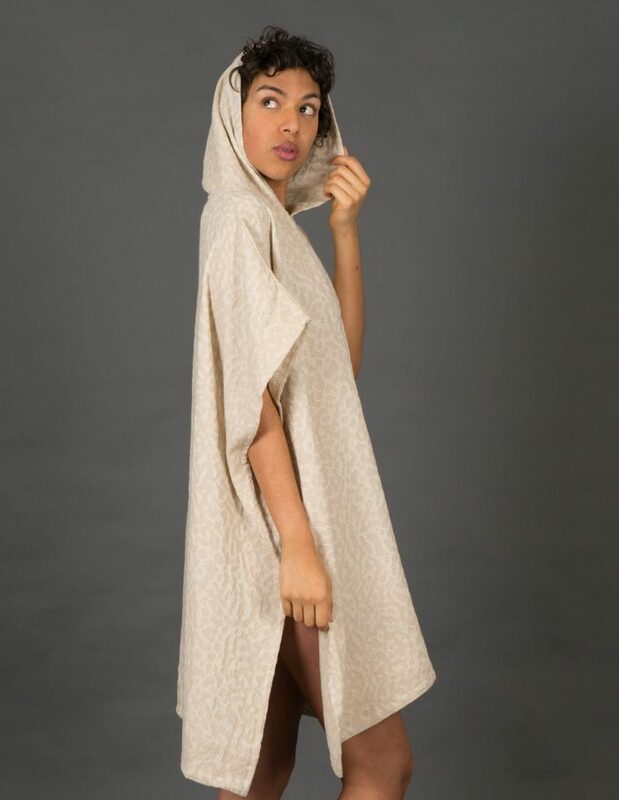 Extra light and yet cuddly, it protects you when you are changing your clothes on the beach and lets you slip into your bikini or wetsuit in a breeze. 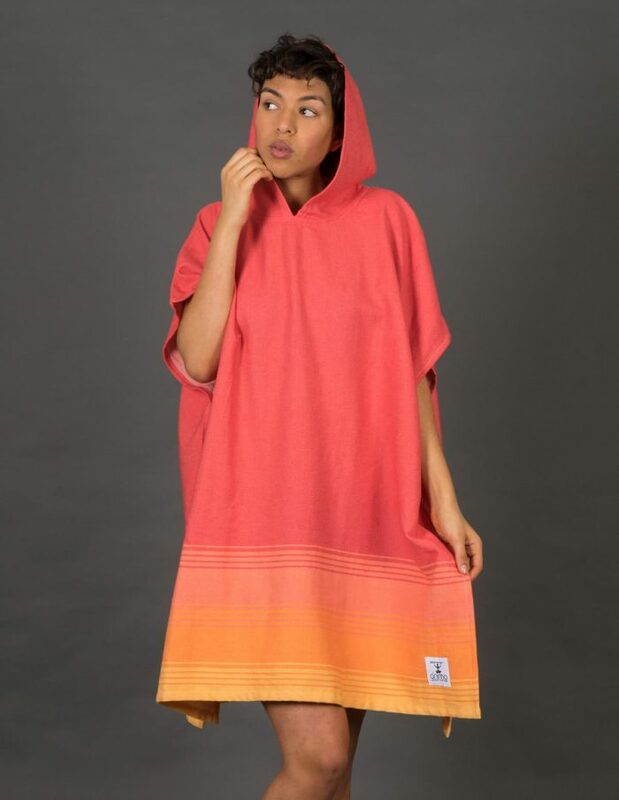 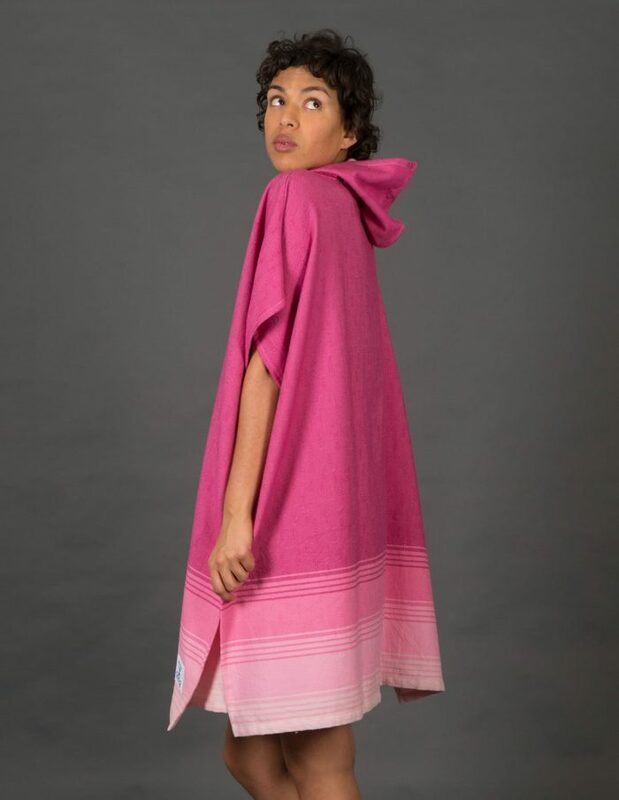 Our model is 1,75 m.
JOIN OUR ÁNIMA WOMEN'S SURF STYLE NEWSLETTER AN GET 10% OFF YOUR FIRST PURCHASE!